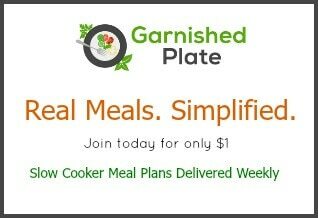 GARNISHED PLATE WEEKLY MEAL PLAN #18 – SIMPLE AND DELICIOUS SLOW COOKER BASED MEAL PLANS FOR YOUR BUSY LIFE. SAVE TIME AND MONEY EVERY WEEK AND ENJOY DINNER WITH YOUR FAMILY AGAIN. So I wanted to share a bit with you guys about one of my favorite projects we’ve been working on over on my Garnished Plate Meal Plan…. repurposing leftovers! When we talk about meal planning, one of the most important reasons we do so is because we want to save time and money. And what better way to take that a step further than by making use of any extras we have and making them into a new meal. Now, I don’t know how it is with your family, but mine is not great about just reheating and eating the same thing for dinner for a second night. So I’ve made it somewhat my personal mission to figure out how to use something leftover and create a totally new meal out of it. It might be a little sneaky, but it sure is delicious and I love how it keeps us from wasting food. 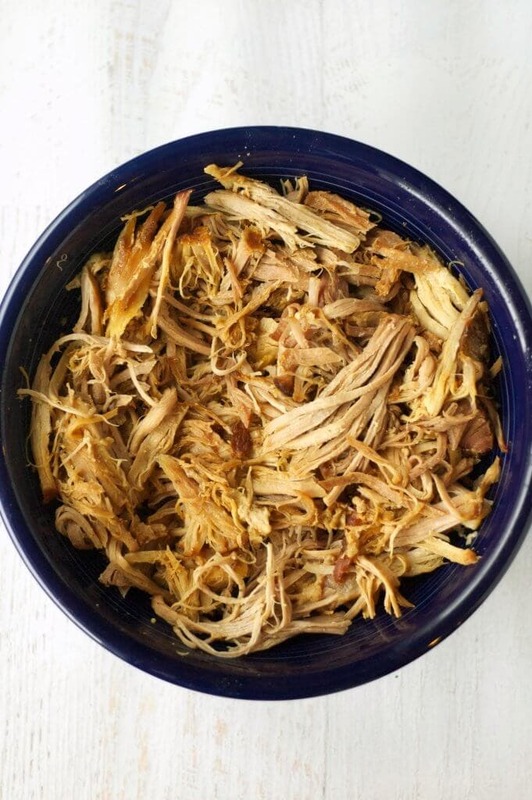 Use it to make tasty pulled pork sandwiches on day one. Then freeze the leftovers and use them later in the week or even later in the month when you don’t have much time to make a totally new meal. 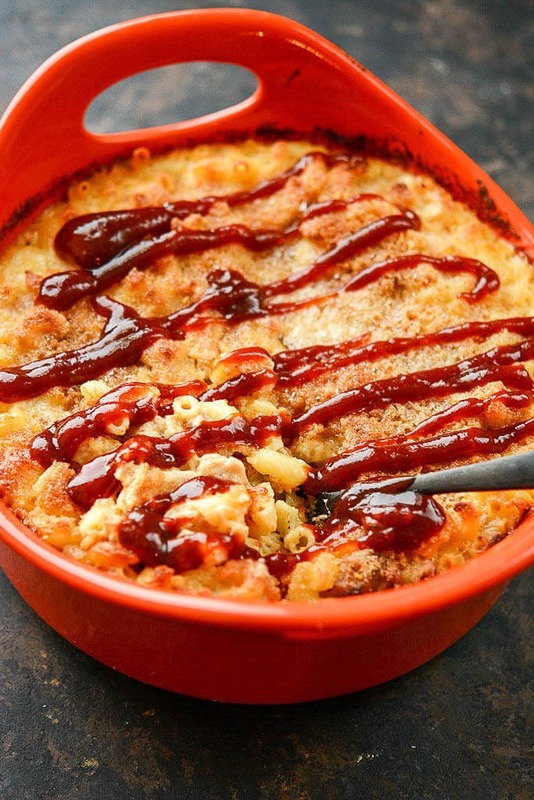 We’ve got a recipe for this super tasty mac and cheese and also for some amazing nachos (pictured above). You can add the new recipe to your meal plan any week and your shopping list will update with the additional ingredients you will need to finish off the meal! I love how easy it is! 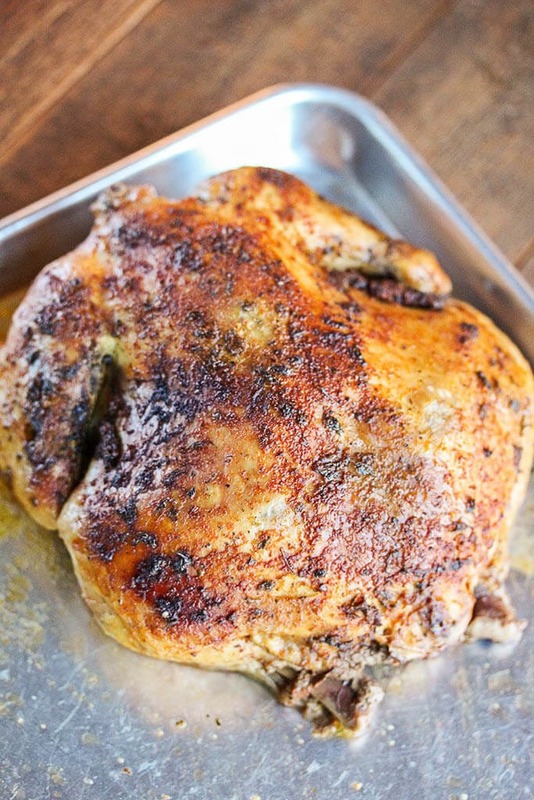 I also LOVE making a whole “roasted” chicken in my slow cooker. It turns out so juicy and so much better than the roasted chickens you can buy at the store, yet it’s so super easy to make. The leftover possibilities are pretty much endless here but we have added a couple of our favorites to give you some awesome options for later! 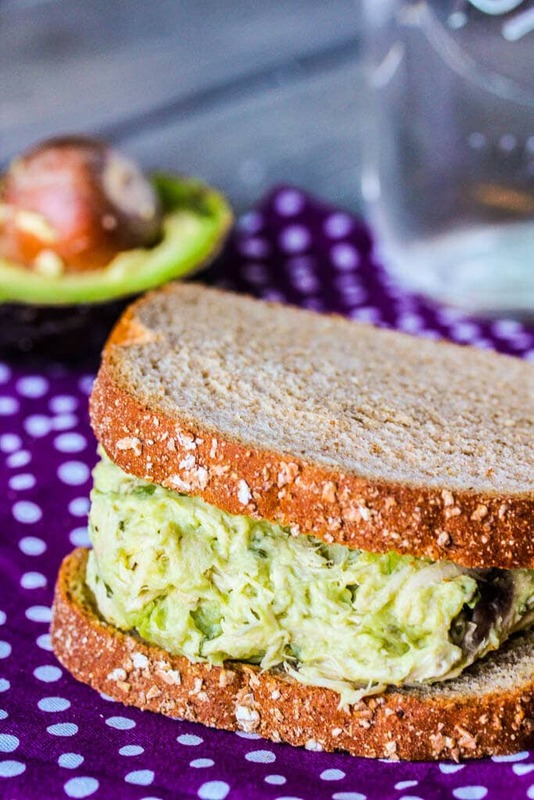 The Avocado Chicken Salad Sandwiches make an awesome lunch or even a great dinner on a summer night! 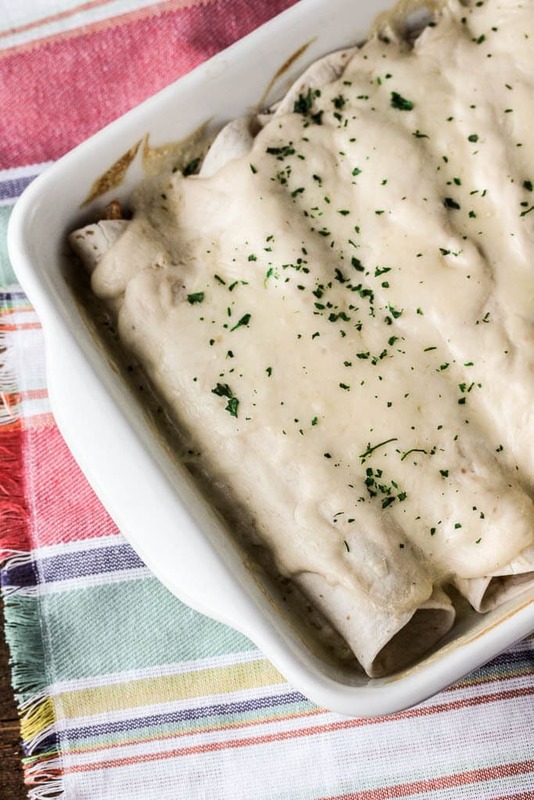 And these enchiladas with a homemade sour cream sauce? I’m pretty sure nobody can turn them down. 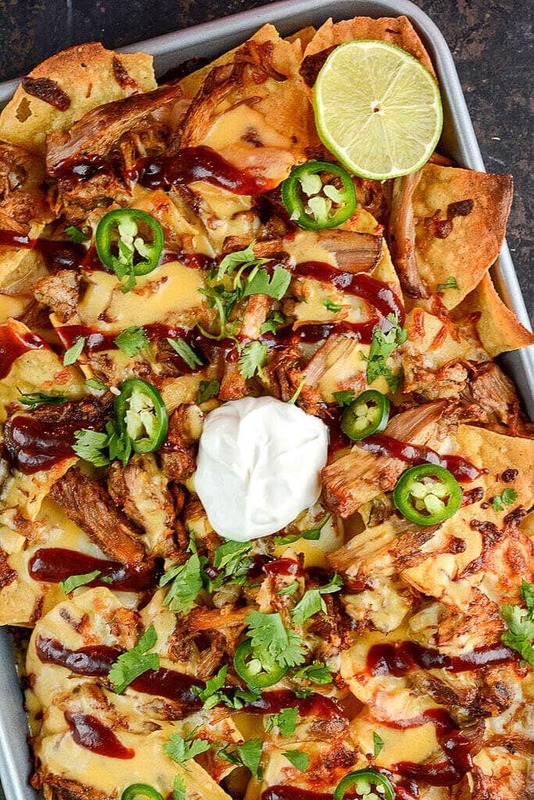 And don’t forget, of course, that not only do you get 5 make-ahead slow cooker recipe suggestions along with tips for using the leftovers, you also get side dish recipes as well. Choose as few or as many as you would like to make for the week and feel free to change it up by adding some from your favorites menu or our quick-fix options. The possibilities are practically endless! 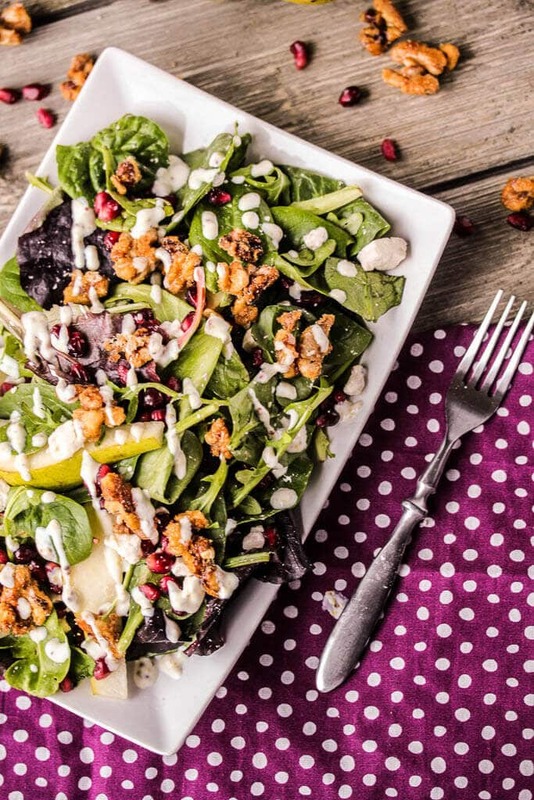 Here’s a preview of one of our delicious sides from this week too… an amazing Pear Salad! Meal plans start as low as $5 per month. When you consider how much time and money you save by planning, plus all the delicious recipes, it’s totally worth it!